Watch the newest Cricut Artfully Sent collection tutorial all about the “Sentiment” Function Key and discover some cute ideas along the way. 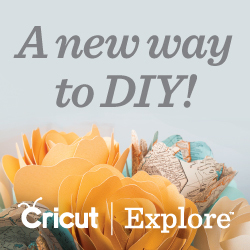 If you aren’t familiar with the Cricut Artully Sent collection, enjoy the short video, and then, read more below. The Cricut Artfully Sent collection is the newest edition to the Close To My Heart Cricut cartridge family. 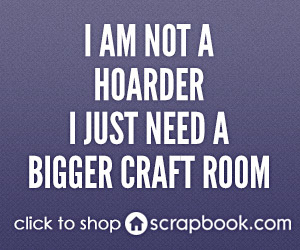 Cardmaking has never been easier, or more fun! 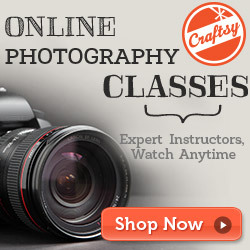 You can make handmade customized heartfelt cards in no time at all. Choose from cards with sentiments cut directly into them, or combine several cutouts to create your own pop-up scenes. Featuring more than 25 different card themes and 5 different card formats including dynamic interactive designs, this cartridge has a card for any and all occasions– even if the occasion is “just because”! Card styles include pop-ups, scenes, sentiments, sleeves, and pocket scrapbooking cards! The collection comes with 3 D-size stamp sets and a pack of white cardstock to have you well on your way to making custom masterpieces. If you love the Cricut Artfully Sent collection as much as I do, I bet you have some fabulous cards cut with these images! I’d love to see what beautiful ideas you have! If you would like to share, use the InLinkz button below! 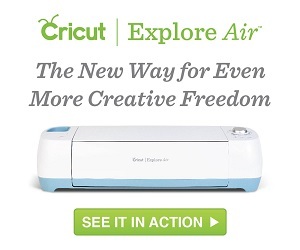 Cricut Explore® Check it out!